It is a devastating sentiment. It is false in the extreme. Those who hold this sentiment are not modest, humble, or peacemakers, but rather are enemies of God. Let me explain how and why, through scripture. “Jesus said, ‘Jesus answered them, and said, My doctrine is not mine, but his that sent me. '” (John 7:16 KJV). The word doctrine in the Greek is didache, from which we get didactic. It is defined as “established teaching, especially a summarized body of respected teaching.” If you are a person who holds doctrine in contempt, who sets it aside in the pursuit of a false unity, who doesn’t ‘play that game’, you are saying that the teaching of God is of no importance to you. That His truth, delivered by Jesus, from God, to men, is something you are willing to set aside for the sake of unity. Unity like that is simply holding hands, singing Kumbayah, and sinking in the sand, for there is no foundational truth to support the people who claim to profess. But at least you will all go down in unity. So if you set aside the teaching of Jesus, which is His truth, what kind of unity are you really getting? If you are not willing to “stay there in Ephesus so that you may command certain people not to teach false doctrines any longer” (1 Tim 1:3) then you are not willing to oppose false teachers, as Paul was commanding Timothy in that verse, and be extension, us. I stand on doctrine. I contend for doctrine. I love doctrine. Doctrine is the most important thing there is. Why? It is TRUTH. Doctrine is the teaching of Jesus Christ. 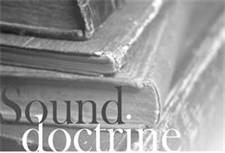 If you are not willing to put up with sound doctrine, then you are willing to “suit your own desires, they will gather around them a great number of teachers to say what their itching ears want to hear.” (2 Tim 4:3). After all, if you won’t contend for sound doctrine, then you will accept anything, right? Churches where doctrine is set aside will let falsity will creep in, and right away, too. Individual Christians who put aside doctrine will wind up having tickled ears instead of hard-won battle wounds, because they are too sensitive to fight for truth. If you don’t ‘play that game’ then you will be “tossed here and there by waves and carried about by every wind of doctrine, by the trickery of men, by craftiness in deceitful scheming;” (Ephesians 4:14). In other words, if you don’t know what you are uniting over, then you will be tossed by every little thing. •Lead to fellowship with the Father and with the Son. •Saints obey, from the heart. •The obedience of saints leads to surer knowledge of. •Not endured by the wicked. There are not ‘many doctrines’ – ergo there is nothing to fight over. There is only one, unified doctrine of God. It is the heart of faith. That is why I stand for doctrine. It is why I am willing to fight over it. Are you? This entry was posted in Doctrine and tagged Contending for the Faith, Doctrine, Sound Doctrine, Truth by Mike Rogers. Bookmark the permalink. Spot on brother! This concern has been on my heart for several years! It is not a game to stand behind what you beleive. If we dont defend the truth and compromise the word of god or shut our mouths up we will stand for anything. But it has to be mixed with love or we will be as sounding brass or a tingling symbal. But love isnt allowing that person to be steeped in sin or false doctrine without testifying of he truth that is in you. Paul didnt mince his words when it came to the church at corrinth. He told them just the way it was. And when someone was false he revealed it to the whole church. Thanks for the very helpful article. My daughter attends a church and they do not believe in doctrine but just love Jesus. This will help me with Biblical talking points. Reblogged this on Sherri Siegel. Thanks guys—-for this necessary reminder that those who reject Jesus’ words (doctrine) reject Him. We can’t possibly “abide in the doctrine of Christ” if we think some things are “non-essential”—there are NO non-essential doctrines of Christ!! Jesus “fills all things” Eph.4:10. He is the very substance of His word. 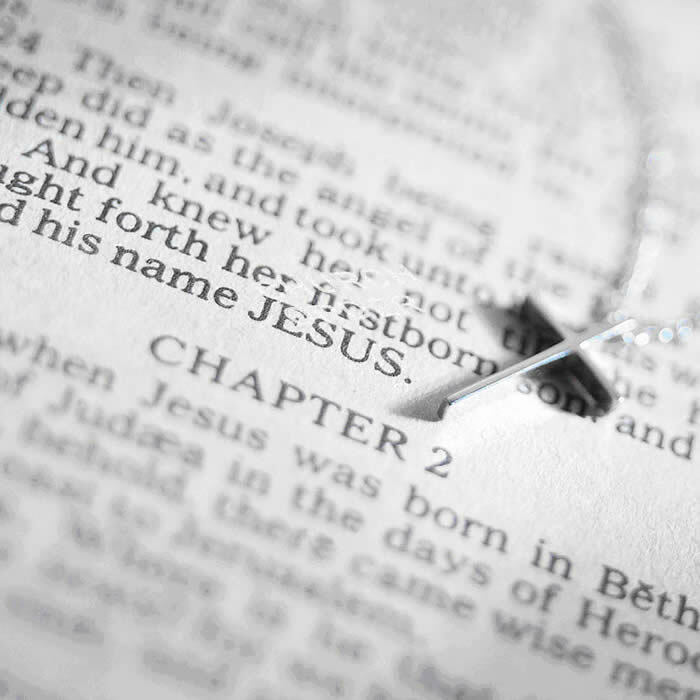 He is the Word that became flesh John 1:14. As soon as I hear someone put down doctrine or theology a big red flag goes up. And it is happening more every single day. So sad. laid up in eternity, not here in this lifetime.